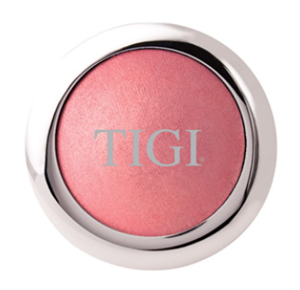 This treatment-formula blush not only gives you a natural glow, it also soothes and protects your skin! 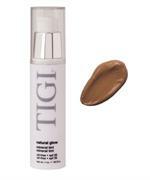 TIGI's Glow Blush is a baked formula that doubles an an eyeshadow, too! 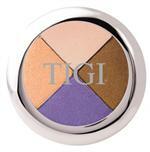 High density pigment, but these colors go on sheer and light, so don't be fooled by the dark color. They have great slip, are silky smooth, and can be used wet or dry!